Are You Tired of Staying in One Place? When your life seems to be about you getting up, going to work, coming home, going to bed and repeating this process on a daily basis, you might feel like your life has gotten into a rut. You’d like to get away on the weekends and go somewhere to do something, but flying is an attractive option for weekend trips and you don’t like spending your time in hotels or dealing with rental cars. What you need is an Airstream Interstate RV that you can drive from Shorewood to wherever you want to go. Whether you want to head to the lake for the weekend, travel south to be in New Orleans for Mardi Gras, head to either one of the coasts for a beach vacation or drive around historic areas of the country, you’ll be able to do it all when you have the Airstream Interstate RV. 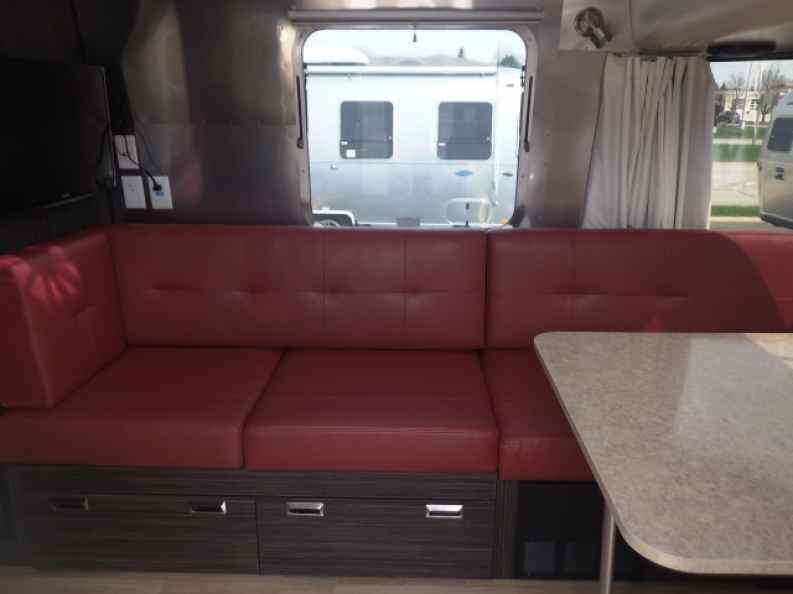 This is an RV that you can park at any of the campgrounds you find or even in a remote area that makes it easy to stare at the stars and you’ll have your home with you when you leave Shorewood in this vehicle. If you’re ready to get on the road and enjoy some serious adventure you need to see the team at Ewald Airstream in Franklin, WI and let them show you the Interstate model. This impressive RV can be configured to fit you and a few friends and set up to take your car with you on the road. This will be the perfect way to head from Shorewood and park the RV at one of the campgrounds you find before you head out to check out the area you’ve decided to visit along your travels. 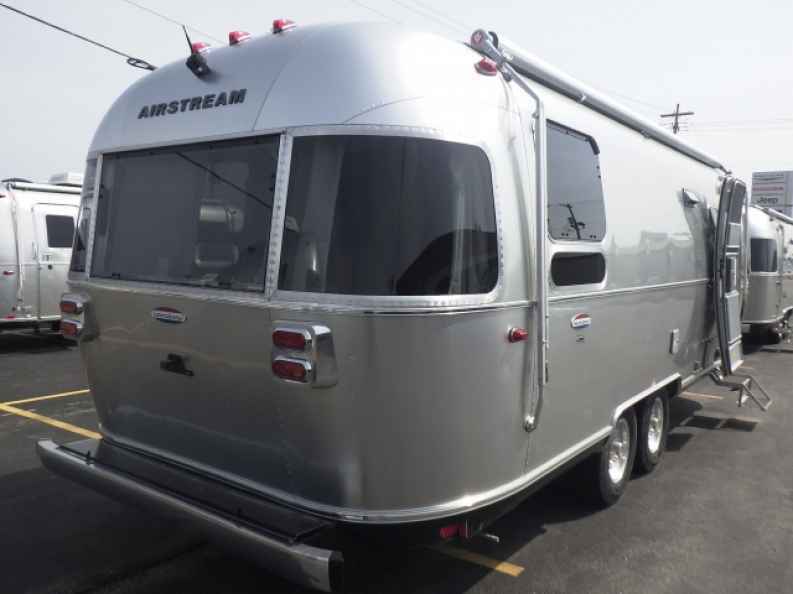 The Airstream Interstate RV can also be the perfect retirement vehicle for you. Have you missed seeing your family and want to drop in on them? Make this the vehicle you use for the ability to do this and you will be able to enjoy the comfort of home on the road and know that you can head to wherever your family has decided to live and visit with them for as long as you would like. This is the perfect way to make the rounds and then head back to Shorewood after some fun on the road with your relatives. The beauty of the Airstream Interstate RV is that it can be your ticket to freedom. No more airline, no more hotel rooms and no more rental cars. Get in your own RV that you keep in Shorewood and head out on the road to wherever you want to go. If this sounds like the type of fun and adventure you want to enjoy, come in and see the team at Ewald Airstream in Franklin, WI today and you’ll be ready to head out on the road with the RV that offers you a promise of adventure and the ability to see what you want to on the road.